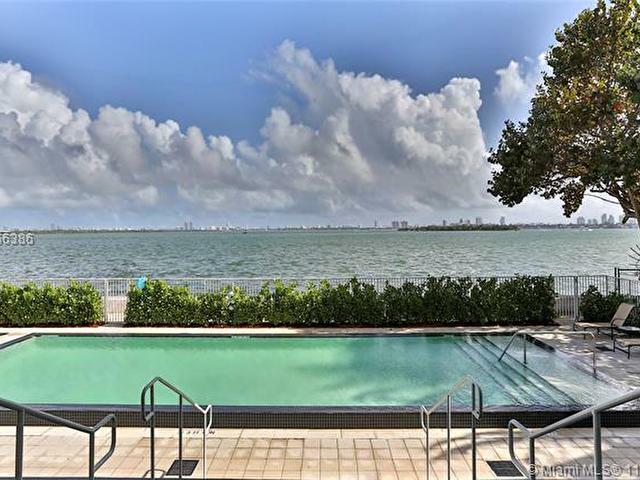 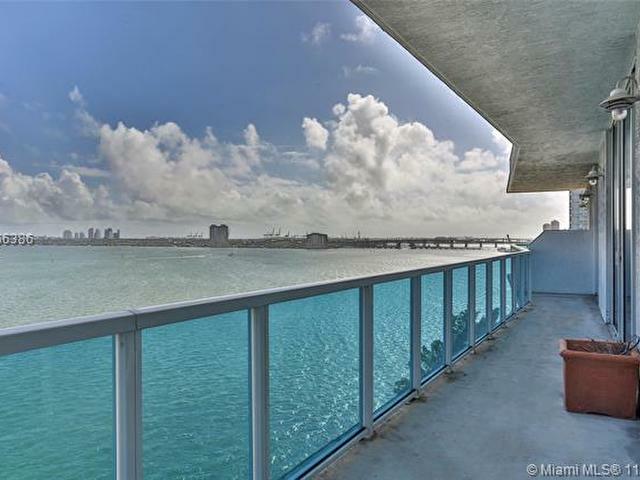 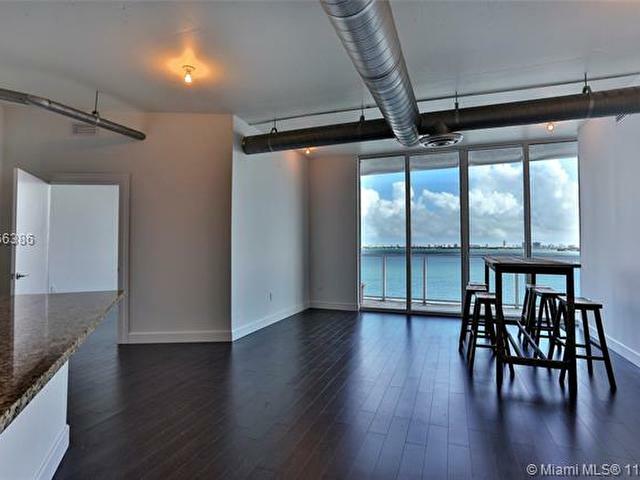 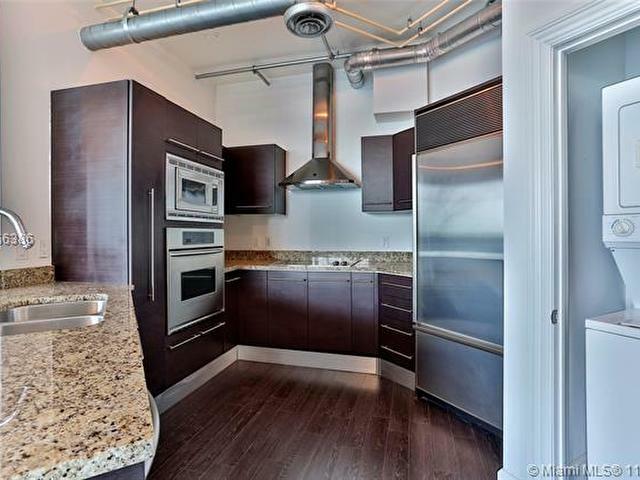 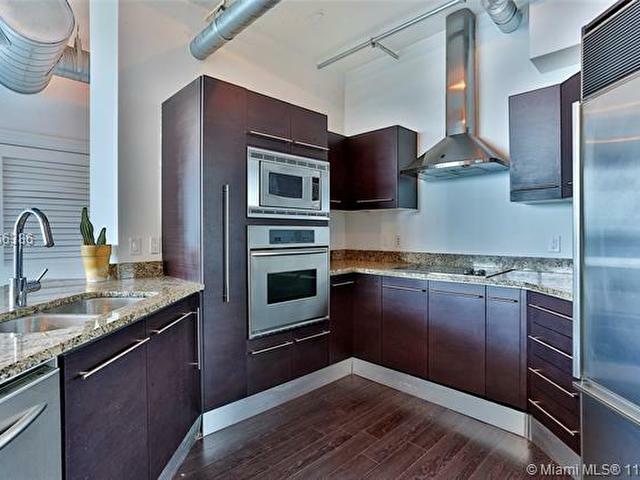 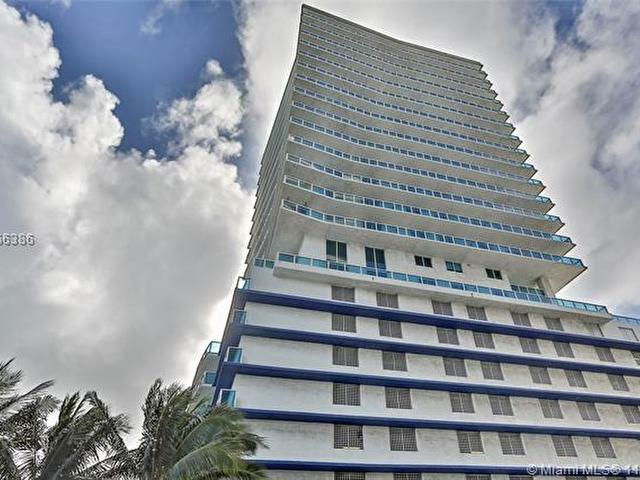 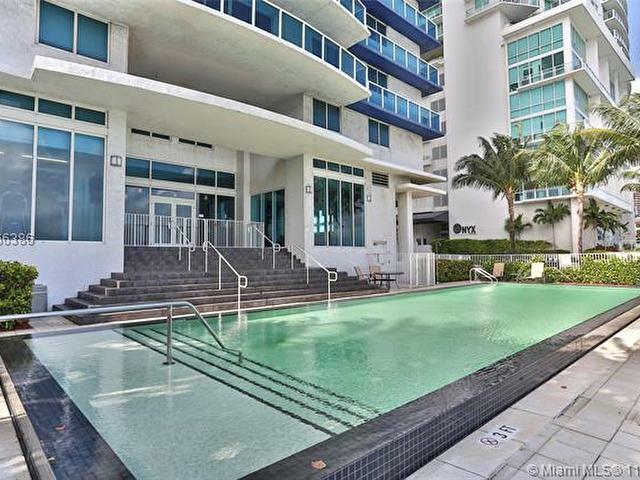 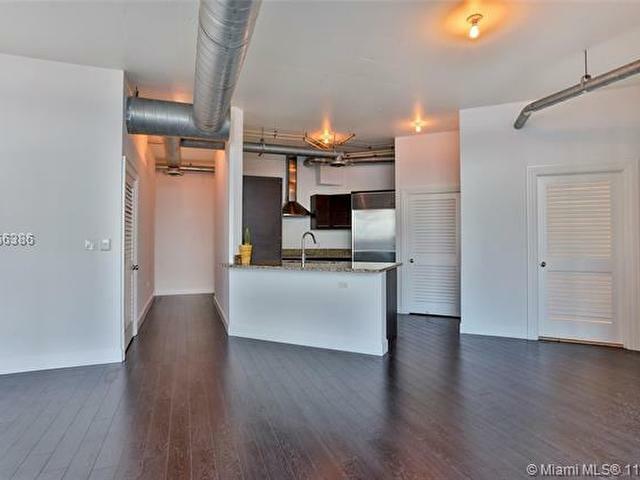 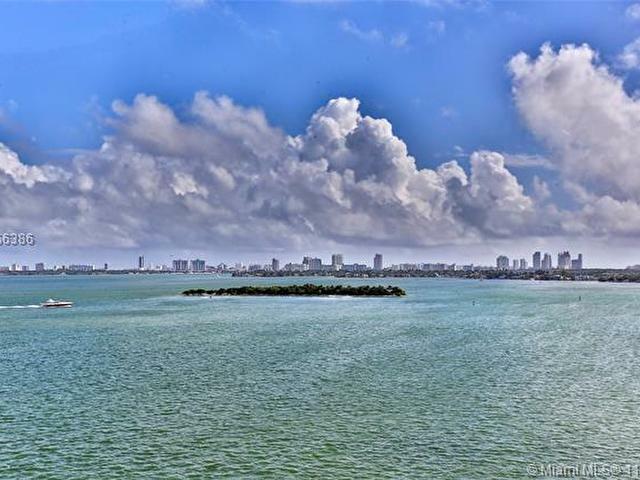 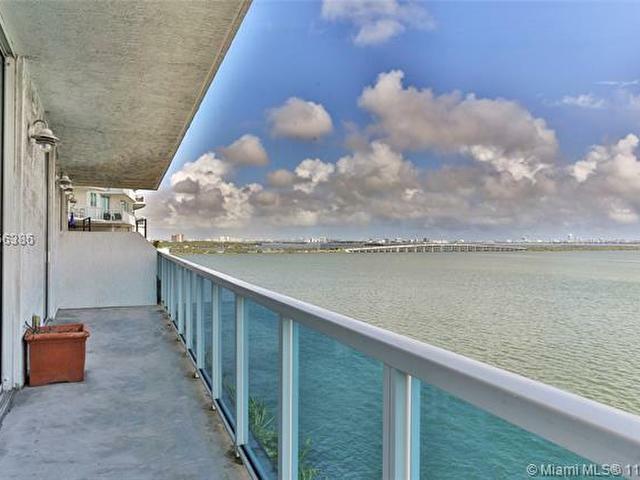 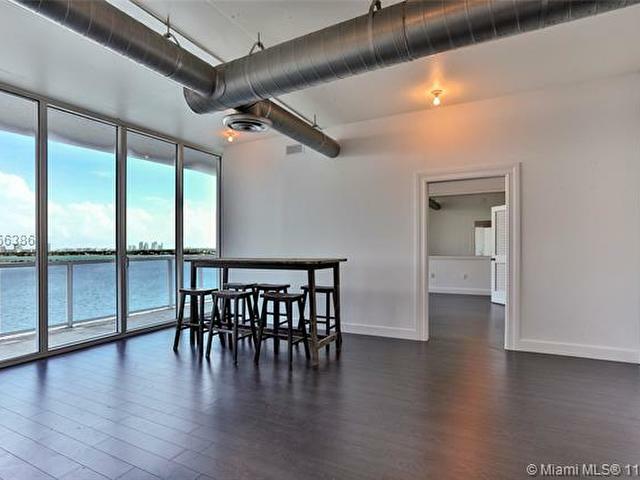 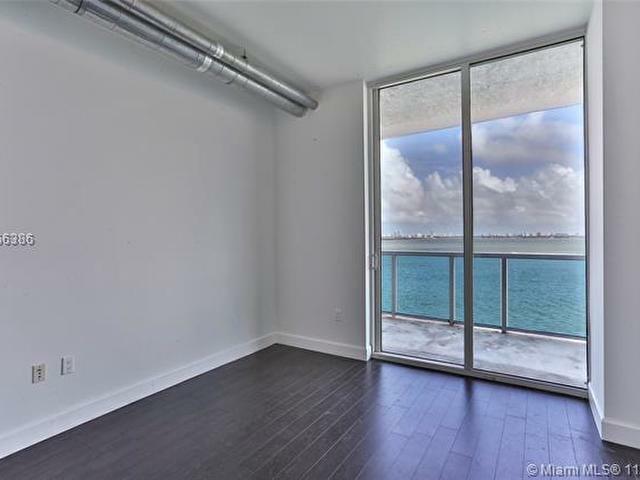 Spacious 2/2 modern style condo with spectacular panoramic unobstructed bay views from every window! 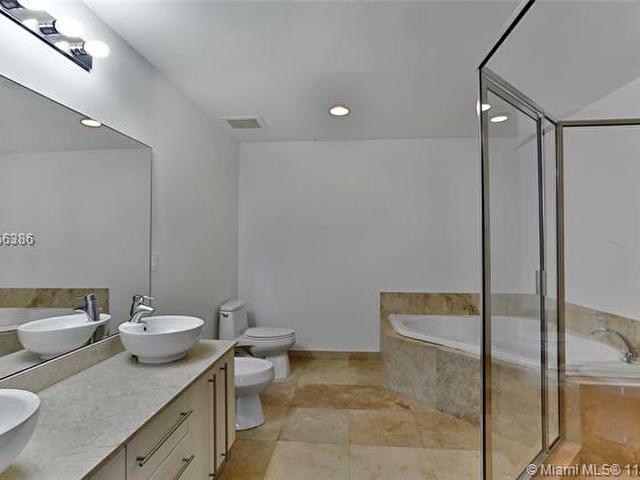 Open kitchen with granite counter tops, Zub/z appliances, perfect for entertaining, modern bathrooms with marble floors, large master bathroom with separate hot tub and shower, and double sink. 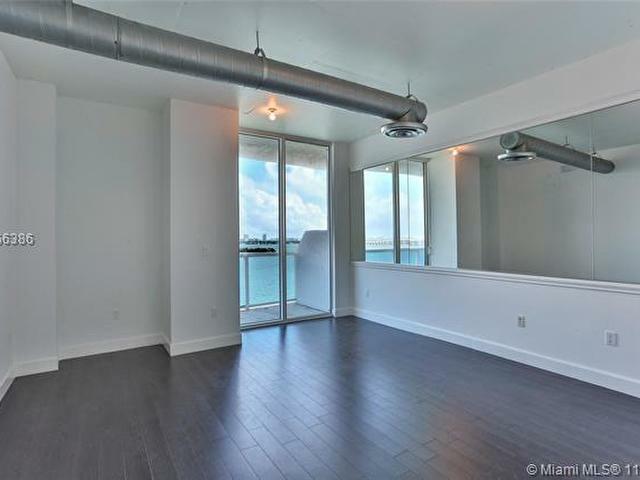 This is a boutique style building in booming Edgewater, very close to Midtown, Design District and Brickell. 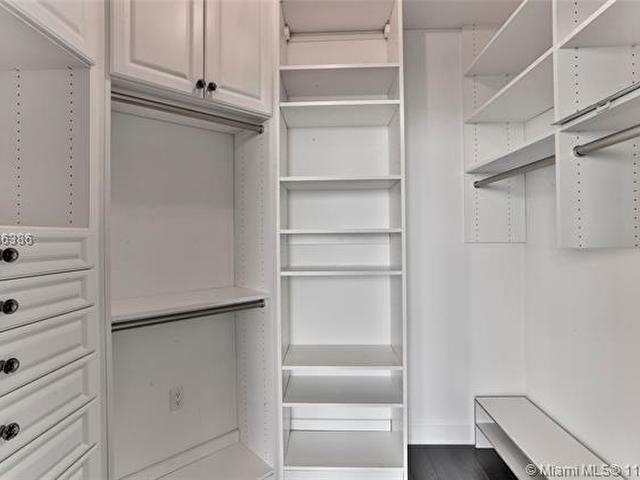 This hidden Gem is a must see!